Ever Thought About a Career as an HVAC Technician? After graduating from high school and/or college, many of your classmates will spend the rest of their work days sitting at a desk. But, maybe, just maybe, that’s not what you see yourself (or perhaps your children) doing. Have you ever thought (or encouraged your grown children) about becoming an HVAC technician? While this job isn’t right for everyone, it’s the perfect fit for some. HVAC can be an exciting, challenging field. If you want steady work with good pay and benefits and loads of opportunities for advancement, you might want to give it more than just a passing thought. What exactly is an HVAC technician? In its simplest terms, an HVAC technician is a person that specializes in the installation, repair and maintenance of HVAC systems. Such systems are composed of heating, ventilation and air conditioning functions that control the overall temperature and climate inside of homes, corporate offices, hospitals and other types of buildings. Most often, some HVAC technicians specialize in commercial systems while others concentrate on the residential market. Moreover, with todays’ rising energy costs, many companies are getting more and more involved in wood burning, geothermal and solar type systems as well. There are almost countless specialized areas one could think about when entering the HVAC market. Here are some reasons why you might be the type of person who would succeed as an HVAC technician. In school, you were expected to do a lot of learning by reading, writing and listening. But maybe this just didn’t click with you. Once you got to perform an operation with your own two hands, you understood, at last, how the process worked. HVAC is the ideal career for anyone who fancies hands-on work. HVAC technicians resolve problems by first studying and then repairing various types of heating, cooling and ventilation technology. When you work in HVAC, you can witness the result of applying your know-how and skills right in front of you. This is what HVAC technicians do routinely: solve problems. As an HVAC technician, you’ll regularly face new situations and have the opportunity to think through problems to solve them. You can work in different settings. You might pick residential or commercial HVAC. What’s your preference? If you enjoy working with people and enjoy variety to your workday, that’s residential. You’d work for customers via appointments and work in their homes, going to different towns and neighborhoods, working on assorted day-to-day projects. If you prefer an HVAC team, with the prospect of working on more extensive projects with less customer interface, maybe commercial HVAC is more your speed. As a commercial HVAC mechanic, you might work on a new high-rise or help maintain a huge sports arena. One project might take months and maintenance is practically unending. You like to make a difference in the environment and in the lives of people. Many of the jobs HVAC technicians perform are directed at improving HVAC systems’ efficiency and lowering their adverse effects on the environment. 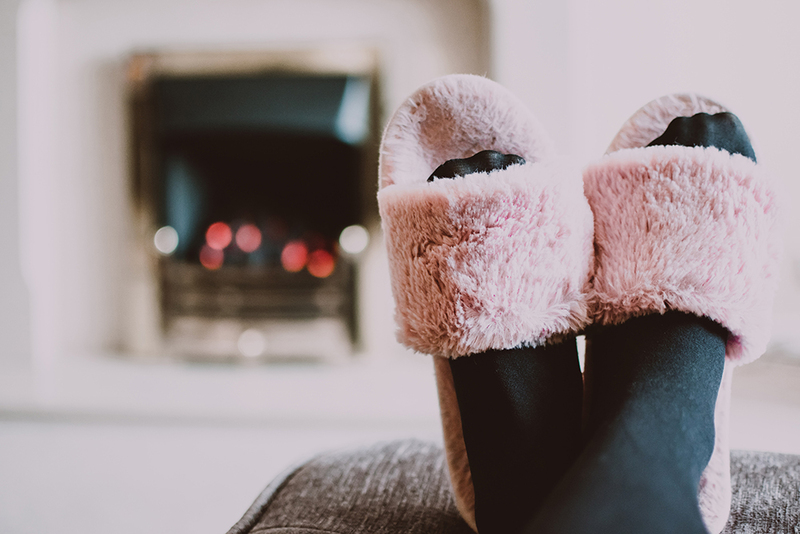 Properly working HVAC systems not only lessen environmental impact, they also provide them optimum comfort in their homes and workplaces, while providing better value to the customer by reducing their energy costs. Most residents appreciate Pittsburgh’s range of temperatures, until their furnace or air conditioner stops working. When the furnace fails in the winter, it’s downright dangerous. The threat of carbon monoxide poisoning, not to mention nearly freezing to death, makes furnace repair or replacement critical. 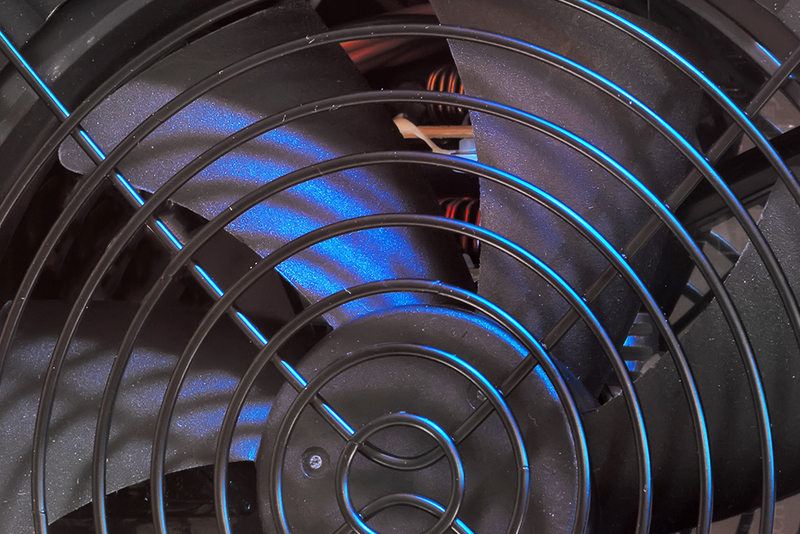 Perhaps not as disastrous, but a faulty A/C unit on a blistering hot day can also be problematic, especially for the elderly. A career in HVAC gives you the chance to help others. The economy will always have its ups and downs. Construction jobs will be in demand at times, while at other times, they will be meager. Manufacturing jobs are constantly being outsourced overseas. But HVAC isn’t a career in fear of outsourcing to China or India. Virtually anyone with a house, apartment or business facility has or requires an HVAC system, so you’ll always have steady work. In the winter, people will need to install or repair their heating units. 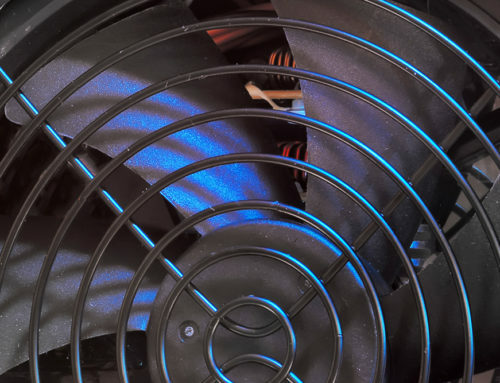 In the summer, the A/C frequently goes on the fritz and needs repair or maintenance. Does this mean HVAC is a seasonal occupation? Our four seasons in Pittsburgh pretty much guarantee that heaters or air conditioners are needed no matter the season. (At times, we might need both the furnace and the A/C in the same week). You want a good paying job. HVAC technicians’ salaries mirror the demand for skilled HVAC technicians. Bureau of Labor Statistics (BLS) statistics show that techs have fairly high earning potential. In 2016, techs made, on average, over $48,000 a year. The mean hourly wage for HVAC technicians came in at a hefty $23.23 according to 2016 statistics. In fact, the top echelon of HVAC earners have salaries that top out at around $80,000 or more. Along with income, a typical HVAC job will come with customary benefits like health insurance, holidays and vacation, but there often added perks, too. Many companies provide their techs with company vehicles, cell phones, laptops, tool allowances and uniforms. You place value on freedom and independence. The idea of a supervisor peering over your shoulder every minute of the day is not something you enjoy. You also don’t like the notion of being tied to one place based on the company you work for. Working as an HVAC technician will give you a feeling of independence and a bit of breathing room. As an HVAC technician, you’ll often be the only person on a specific job. Plus, your skills are sought after anywhere in the country, should you ever want to re-locate. You don’t want to be buried in student debt. Trade schools which teach specialized career-ready skills, such as HVAC technician, tend to take less time and, therefore, are less expensive than a two- or four-year college. Furthermore, trade school grads enter the workforce much sooner than those who pursue a degree from a traditional two- or four-year institution. This enables trade school grads to begin working on paying off any debts they may have incurred rather quickly. We’ll discuss what training is necessary to become an HVAC technician a bit latter in this blog. Okay, lest you think that a career as an HVAC technician is nothing but a bed of roses, there are some drawbacks that you will want to consider. HVAC technicians must continue learning. 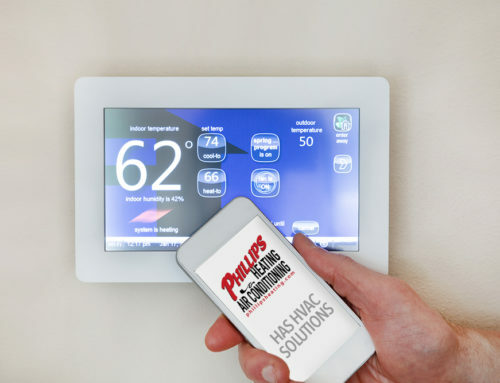 You’ll definitely have to keep up with your knowledge of the industry because technology is moving rapidly in the HVAC world. The best HVAC technicians are those who change with the times, bringing a solid understanding of HVAC mechanics to the table, while also pursuing training opportunities to stay up-to-date with the latest trends. While technicians aren’t in any immediate danger of being replaced by robots, they may be left behind by more tech-savvy peers if they don’t’ pursue further education.For most, this won’t be a drawback; however, for some, the idea of continual training might not be appealing. HVAC occasionally has long hours. As with many other workers, HVAC technicians have times of the year that are busier than others. HVAC techs commonly work substantial amounts of overtime during peak heating and cooling seasons. 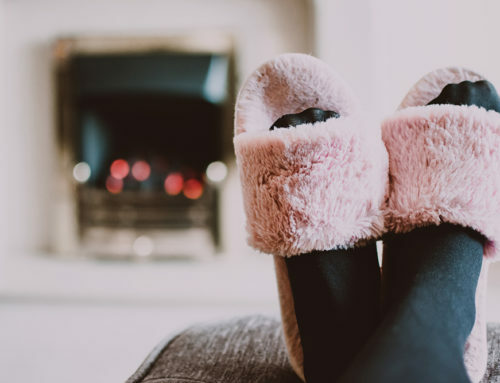 Logging long hours is undoubtedly strenuous for HVAC technicians and their bodies, though it is not without benefit, as they are rewarded accordingly for their hard work. Think of it as a double-edged sword. It can be physically demanding. If you choose an HVAC career, you can look head to being busy. Plus, the job can be physically challenging. You’ll be on your feet most of the time and you may find yourself in tight spots like attics and crawl spaces. 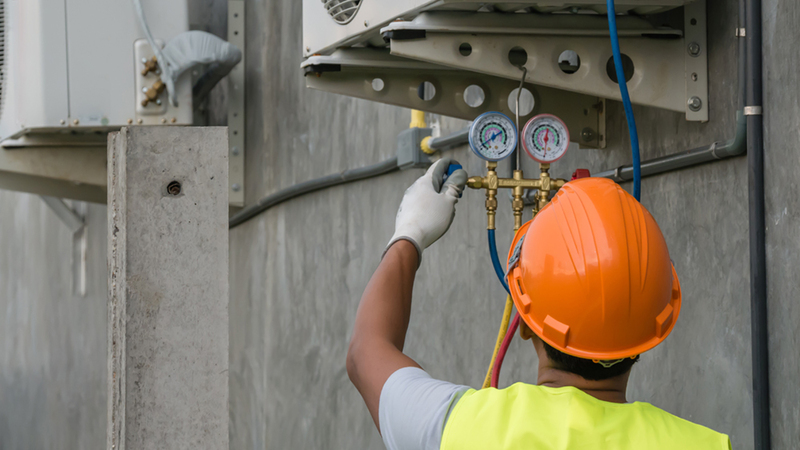 It’s necessary to stay in shape and take safety measures like wearing protective clothing and kneepads to prevent injury.On balance, we feel that a career as an HVAC technician is certainly worth serious consideration. Now that we’ve convinced you (or not) that a career in HVAC can be rewarding, let’s discuss the necessary educational requirements. High school students can get a jump on their HVAC training by completing courses in physics, math and vocational education. The BLS recommends students complete high school shop classes in plumbing, basic electronics or electrical work. Initial training for HVAC technicians winds up with conferring a certificate or degree. The main differences include the time commitment, cost of the program and subjects taken. Certificate programs can be completed in as little as 10 months, while Associate degrees take two years to complete and a baccalaureate degree requires a four-year commitment. These programs should include the EPA Section 608 Technician Certification. Often, you can find employment in an entry-level position before you have completed the formal program, and some companies may help pay for your education. You may also pursue an apprenticeship. Apprenticeships are sponsored by local chapters of trade organizations such as the Air Conditioning Contractors of America. Such groups have hundreds of members eager to pass on their know-how to the next generation of HVAC technicians. Most programs generally last 3 to 5 years and will expose apprentices to real-life situations. These opportunities often allow students to learn in the classroom and on the job, all while picking up a paycheck. Importantly, most employers will hire an apprenticeship graduate as a fully skilled technician. What about state licenses and industry certifications? Individual states have different requirements for HVAC professionals to hold licenses and/or certifications. In Pennsylvania, there are currently no licensure or certification requirements for HVAC technicians. 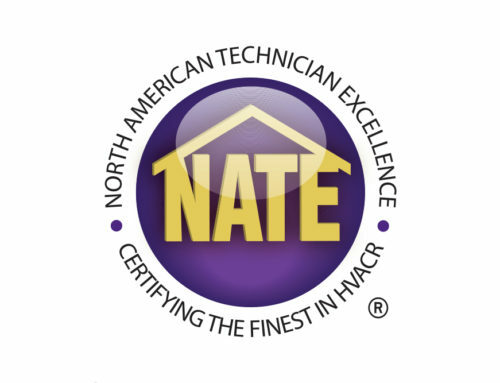 However, at Phillips Heating & Air Conditioning, we encourage our technicians to pursue North American Technical Excellence (NATE) certification and we as a company are certified to proctor such testing for others. 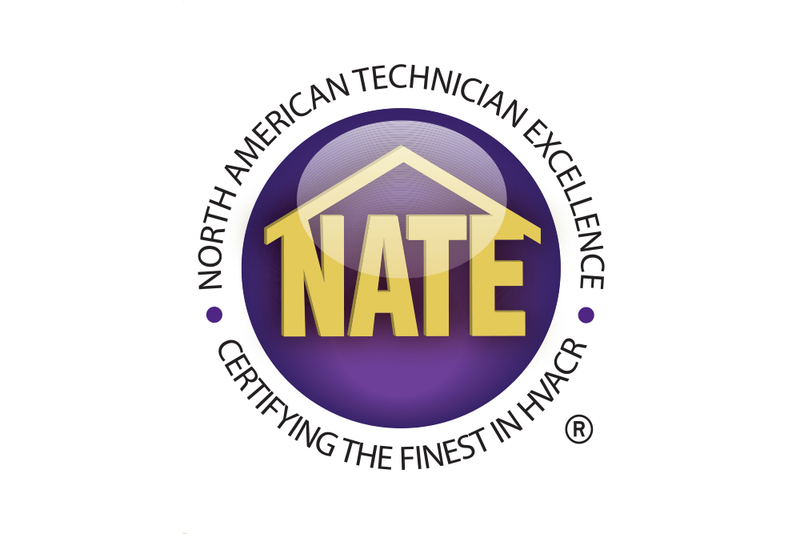 NATE is a nationally recognized and highly respected certification for HVAC technicians. Then you’ll finish the job, scramble out of the crawlspace, flip the breaker back on and experience the cool air gushing out of the vents. The kids whoop, mom offers you a glass of iced tea and dad gives you a robust handshake. Only now, you’ll think about that awesome paycheck you’ve just earned, the mind-numbing office job your brother constantly complains about and the reality that no one was breathing down your neck the entire time, and you’ll say to yourself . . .
Good pay, freedom, variety, solving problems and job security. These are the reasons I chose a career in HVAC and I’m quite happy I did so! Looking for more in-depth information? 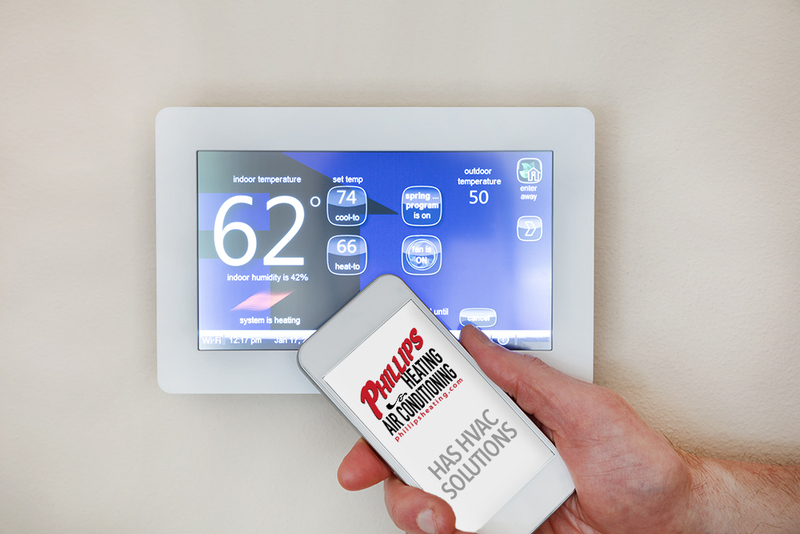 Just give us a call at Phillips Heating & Air Conditioning and we’ll be glad to help. Is that A/C Ready for the Cooling Season? Copyright © 2018 Phillips Heating & Air Conditioning. All rights reserved.